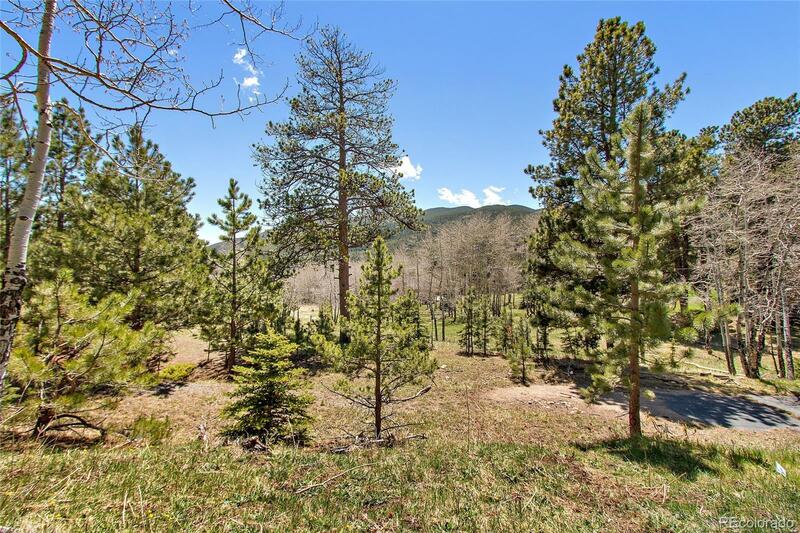 Gentle, usable lot with a nice mix of trees and good sun exposure, conveniently located and on a county-maintained road is ready for your dream home. In an established area of nice homes with easy access to hiking and biking. Nice views to the south with privacy and serenity yet neighbors are nearby. Canât find what you are looking for in a home? Build your own home. Buyer to confirm requirements for a building permit.